Posted by	 March 21, 2011 Leave a comment on I know what you REALLY are, “Supermoon”. 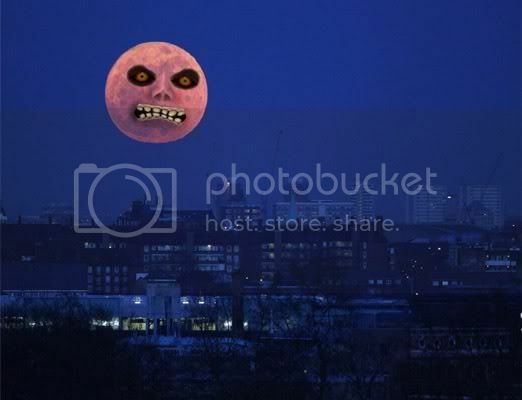 March 19th, 2011 – The moon appeared larger in the sky than it has in the last 28 years. I’m expecting it will crash into the earth within the next week or so (don’t worry, we’ve already played the reverse song of time to slow it down). PS: This is what they WANT you to believe.